based network confined to a particular area/place. Most LANs consist of many clients and a few servers. 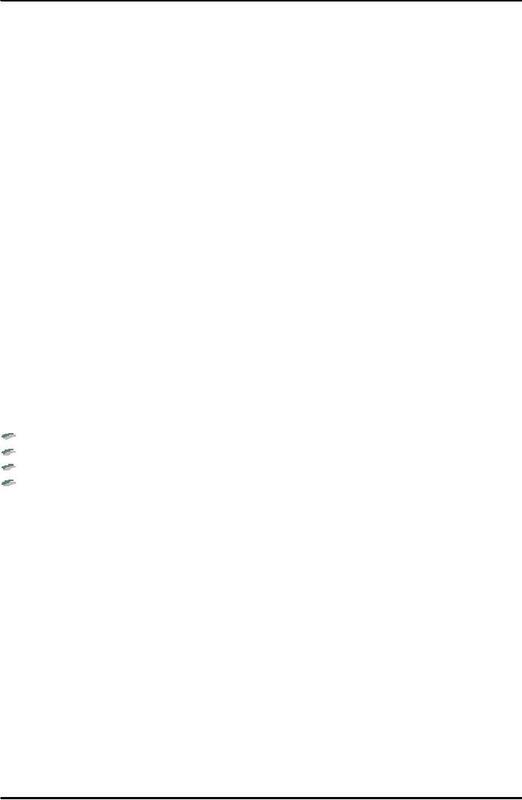 network is called the Protocol stack. 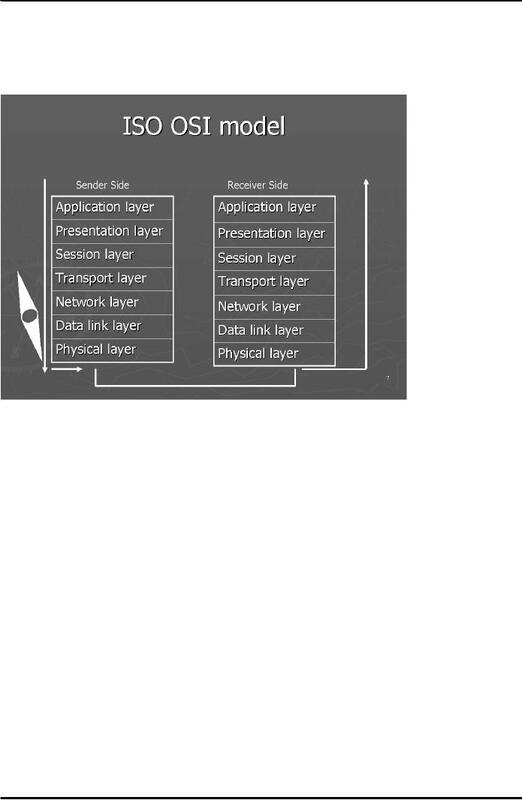 of the 7 layers of the OSI model which are numbered from bottom up. layer. Two very important protocols, namely, HTTP and FTP (file transfer protocol) operate at this layer. direction only. Half-duplex means communication in two directions but one party can send data at a time. Full-duplex means communication in two directions while both parties are able to send data simultaneously. 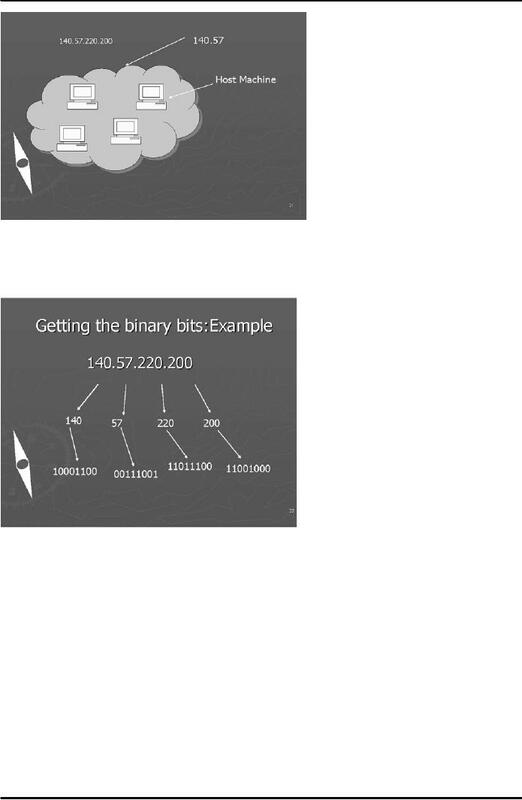 It also places special checkpoints on data packets to trace any lost packets. acknowledgment for the delivery of data packets. 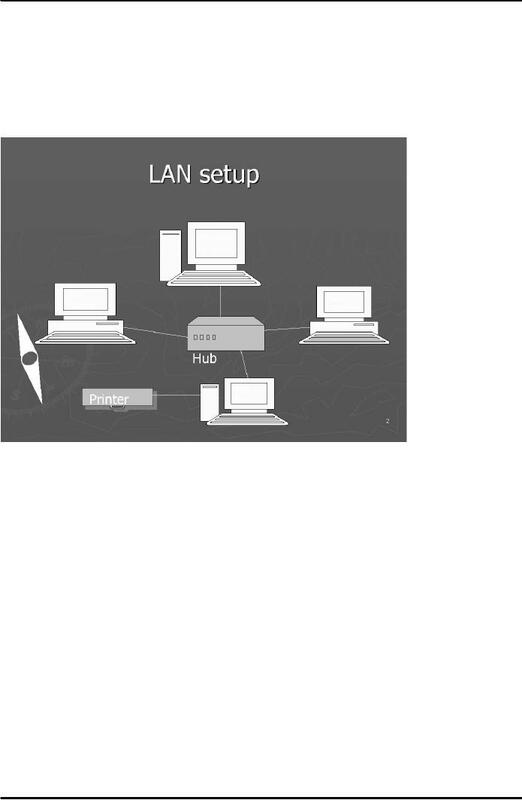 Address Resolution Protocol (ARP) is also designed to operate at network layer. Redundancy Check (CRC), takes place here to confirm integrity of data frames. connectivity media to the receiving side. In the following table (Fig. 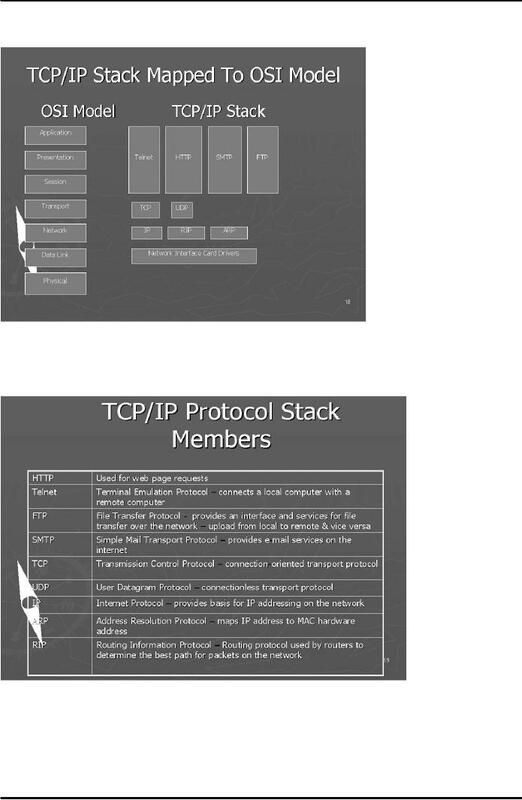 4) there is a list of important protocols that operate at the TCP/IP stack. 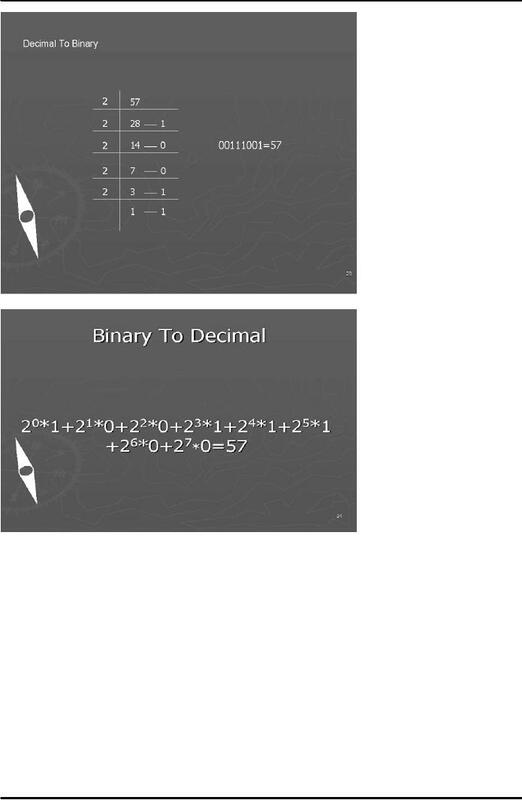 binary and from binary into decimal.